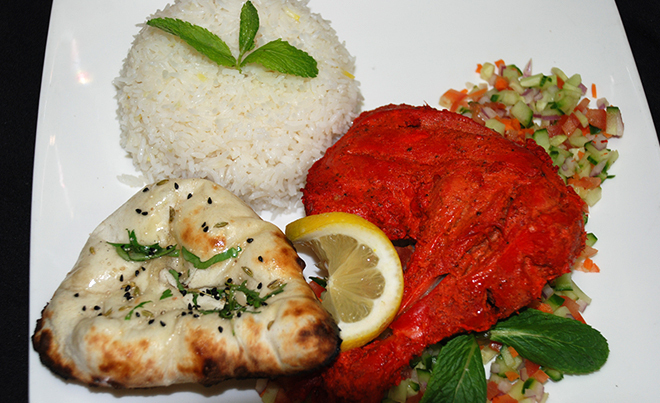 Diwa Classic Indian Cuisine offers the best Indian cuisine in the city, as voted by the 2009 Echo Reader's Choice. 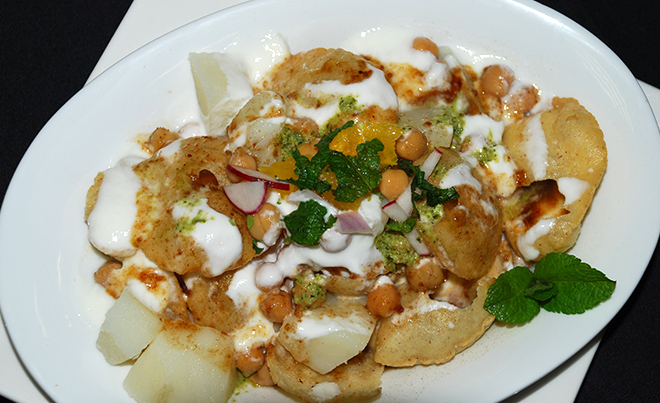 We offer a variety of North Indian dishes as we are committed in providing the best dining experience. 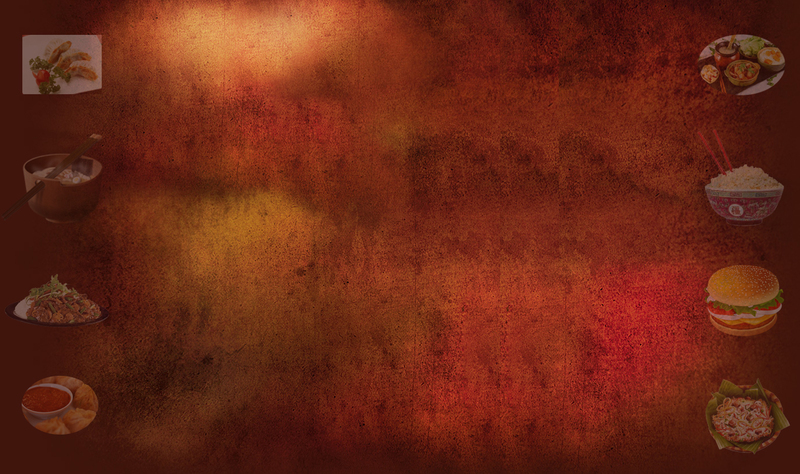 Our extraordinary commitment to service, impeccable quality and the use of the most authentic spices are all a part of our identity. 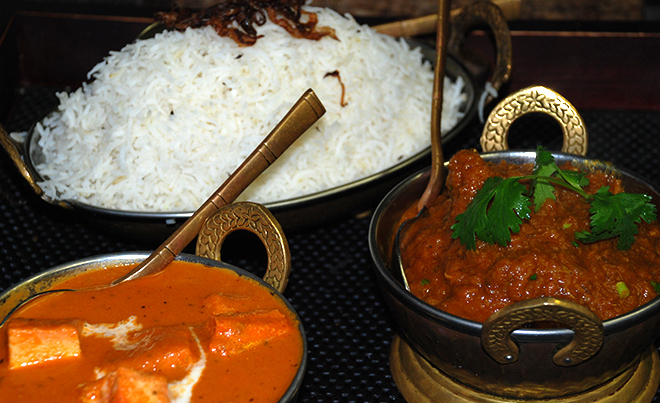 Diwa Classic Indian Cuisine has created an authentic, affordable, and astounding quality fine dining experience. 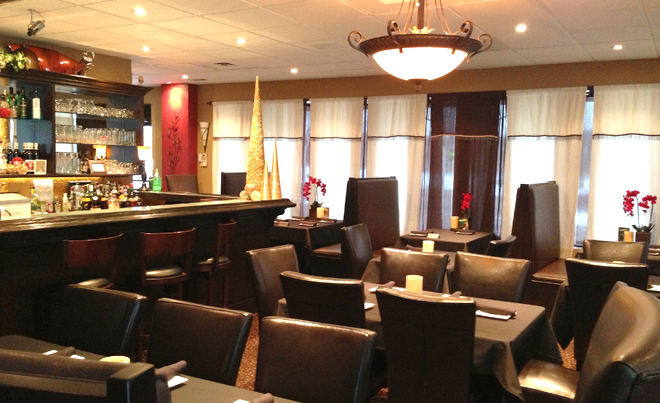 We are located in the royal city of Guelph in South-western Ontario, where our Cuisine has created a warm and modern Indian atmosphere for your comfort. We are committed in providing the best service and treat each customer as family by providing fresh and high quality items. 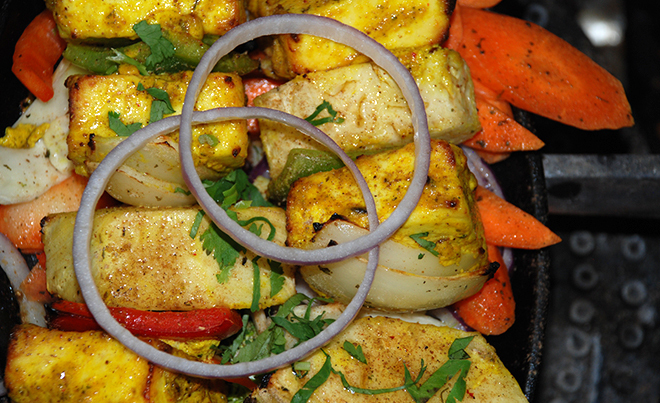 With 'a 17 and over' item lunch buffet and evening fine dining services, we provide our guests with dishes from a traditional Indian Tandoor (clay oven) and farm-fresh vegetable curries. 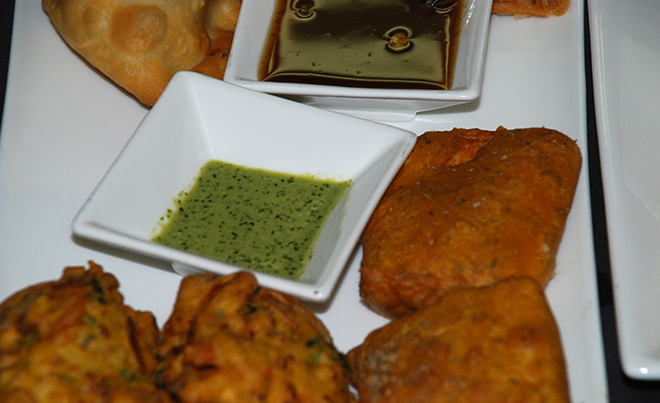 Diwa Classic Indian Cuisine can accommodate small parties, business lunches, reserved fine dining, catering, and take-out. Our customer's satisfaction is a priority, where we often exceed expectations when providing our guests with the utmost quality and service. 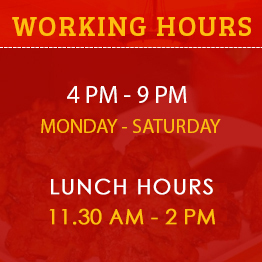 Please come and try our exceptional dishes like Hydrabadi Chicken Tikka, Chicken Vindaloo, Dal Makhni, and other colourfully spiced dishes.